At TriCounty Chiropractic and Rehabilitation in Pottstown, we have patients that come into our office who request our assistance after a sports-related injury. Some of our patients experience discomfort from repetitive use of their muscles while others sustain more serious injuries causing severe, acute pain. Not only do we help alleviate some of the pain and discomfort you have, but we also help during your recovery process. 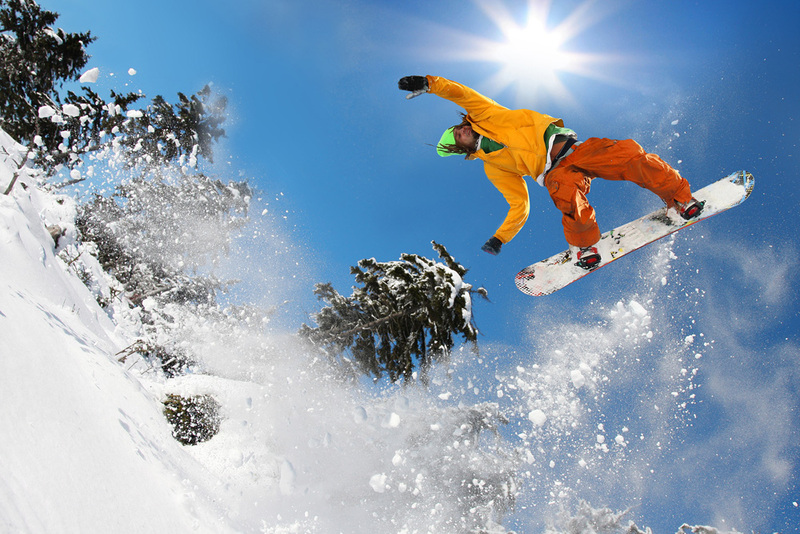 Strains and sprains are common sports injuries. A sprain happens when you tear, twist or pull your connective tissue. A strain happens when a muscle is stretched or torn. You might have headaches or dizziness as the result of some sports injuries such as whiplash. A sports injury happens when you're doing physical activity. It doesn't always happen as a result of you playing a sport like soccer or baseball. Sometimes, you may develop a sports-related injury from running. Sports injuries may happen to your bones, muscles, connective tissue or joints. In most cases, the injury happens to your feet, ankles or knees. Those who participate in sports like golf or tennis may develop issues with their wrist or elbow. The treatment we use depends on the injury you endure. If you have back pain, one of the most common treatments we use is an adjustment. This realigns any areas of the spine that may have become dislocated as a result of the impact. Our chiropractor uses manual manipulation to realign the vertebrae and discs in the spine in order to alleviate pain and reduce pressure on the discs. Our chiropractor may prescribe splints, especially at night, to hold the injured area in place. This allows the area to heal in the correct position. Additionally, if you use it while you sleep, you're able to sleep better and won't hurt the injury anymore when you roll or move in your sleep. We use exercise therapy to help you heal and regain function. The exercises help move the area at a comfortable rate for you, so you slowly regain function and range of motion in that particular region of your body. The exercises promote blood flow to the area, so it's able to heal. With exercise therapy, we're oftentimes able to help you improve your performance. Massage therapy is another sports injury treatment we may recommend. This particular treatment consists of our chiropractor or another skilled member of our team giving you a deep tissue massage. The massage stimulates and loosens the muscles and other soft tissue. It also has the potential to draw blood to the area to promote healing. At our clinic, we offer education, so you learn how to prevent injuries in the future. We teach you about stretching prior to physical activity. We'll also supply you with advice on preventing injuries while participating in sports. Are You Suffering from a Sports Injury in Pottstown, PA? 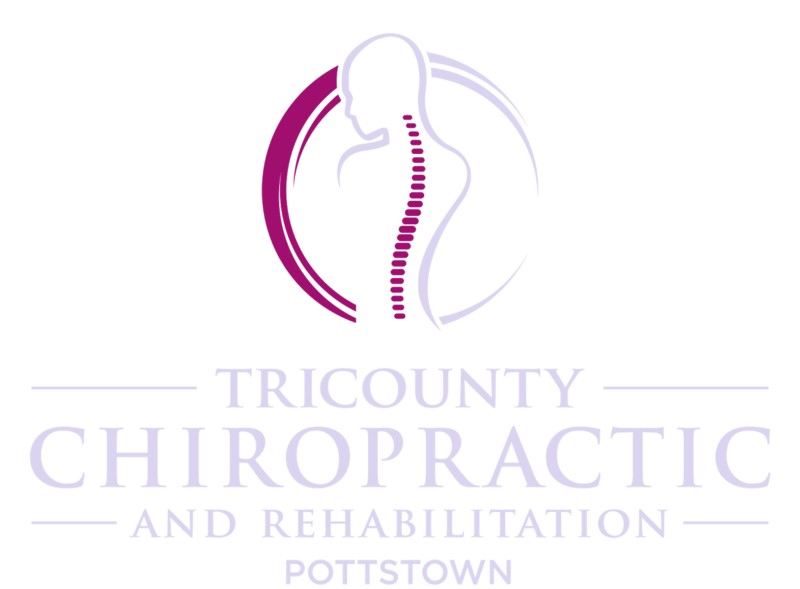 If you've suffered from a sports injury, let our chiropractor, Dr. Treacy, of TriCounty Chiropractic and Rehabilitation in Pottstown, PA is here to assist you with the pain and get you through the recovery process. Contac our chiropractic clinic at 610-327-8090.